CLE Opportunities — Max Mediation, LLC. Eric Max, Esq. 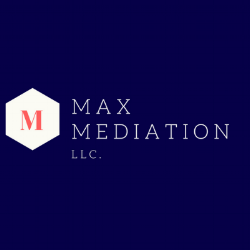 | Max Mediation, LLC. Please note that Eric Max only serves as a neutral third party, and does not represent any person in any matter.